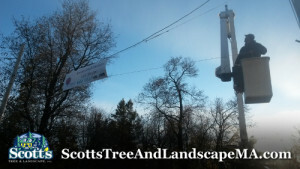 Scott's Tree & Landscape Inc - Tree Removal, Westford, MA. 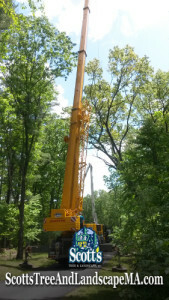 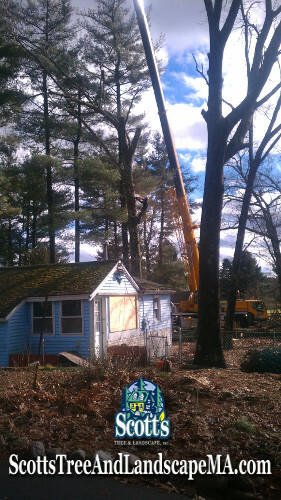 Scott's Tree & Landscape, Inc Tree Removal with a crane in Westford, MA. This entry was posted	on Wednesday, April 15th, 2015 at 5:58 pm	and is filed under Bucket Truck, Crane, Tree Removal, Tree Services, Westford. You can follow any responses to this entry through the RSS 2.0 feed. Both comments and pings are currently closed.